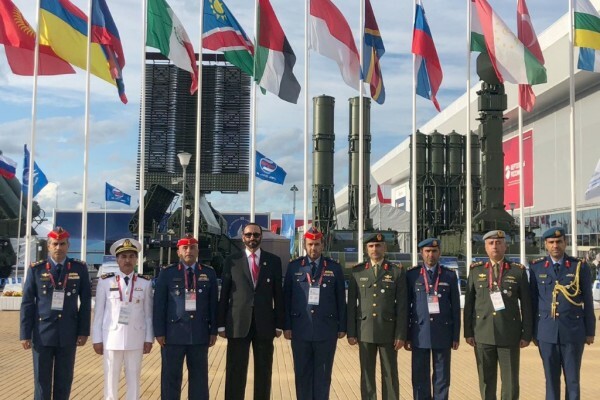 (Moscow) – Mohammed bin Ahmed Al Bowardi, Minister of State for Defence Affairs, and his delegation attended the opening of the International Military-Technical Forum, Army 2018, in Moscow, Russia, The forum, which was organised by the Russian Ministry of Defence and will run until 26th August, has become a leading international armament and special and military hardware exhibition, as well as a platform for discussing advanced ideas and designs. 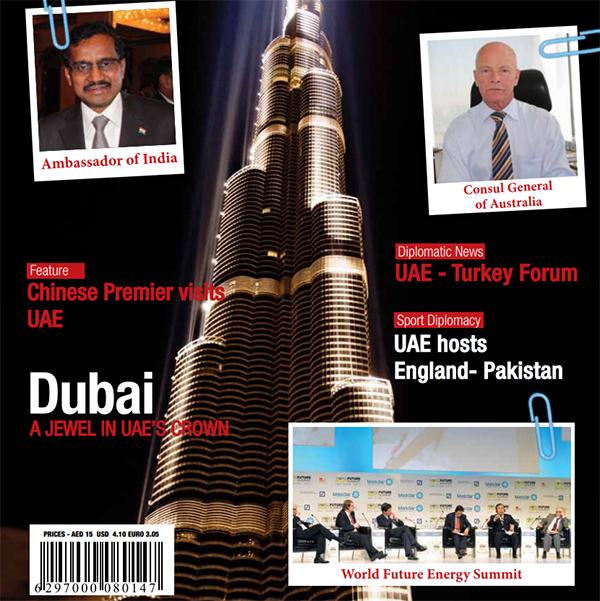 Al Bowardi toured the national pavilions of various countries, as well as the stands of leading defence manufacturing companies. 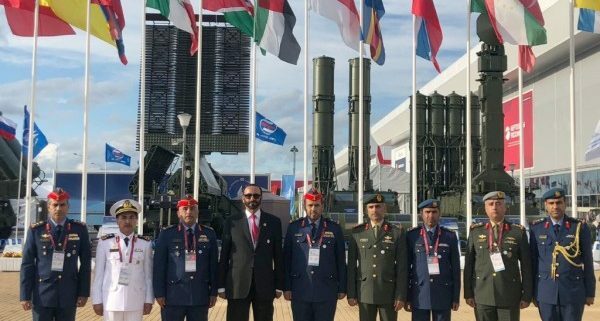 He also met, at the forum’s sidelines, with the defence ministers of Russia and Egypt, as well as the Belarusian Deputy Minister of Defence Industries, to discussed ways of enhancing the cooperation between the UAE and their respective countries.